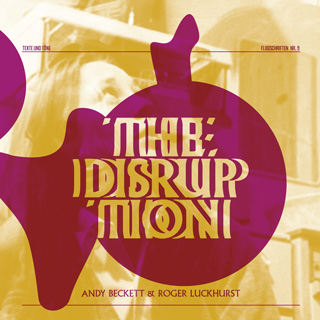 The Disruption is an extended conversation between Andy Beckett (Pinochet In Piccadilly / When The Lights Went Out) and Roger Luckhurst (The Invention of Telepathy/ The Corridor) about The Changes. 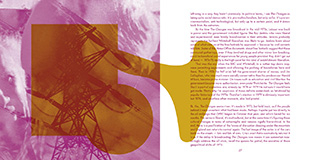 Based on a Peter Dickinson trilogy, the 1975 BBC children's television series features militant sonics, lost children, wandering Sikhs, strange weather, witch trials, sentient lode-stones; it stimulates an expansive meditation on petronormativity, The Angry Brigade, radical exurbs, free festivals, and postcolonial pastoralism. This beautiful Riso-printed publication is the ninth title in the Flugschriften series. 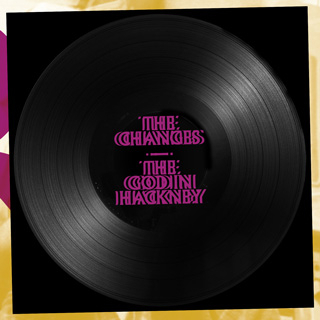 All copies come with a flexi disc of The Changes, a newly-composed theme for the show by The God In Hackney. 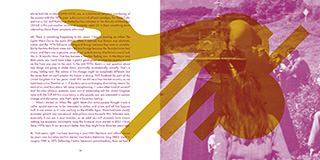 Designed by Rob Carmichael, SEEN, and printed by Keegan Cooke at Circadian Press. Book measures 19.05cm x 19.05cm (7.5" x 7.5"). Strictly limited print run of 150 copies.